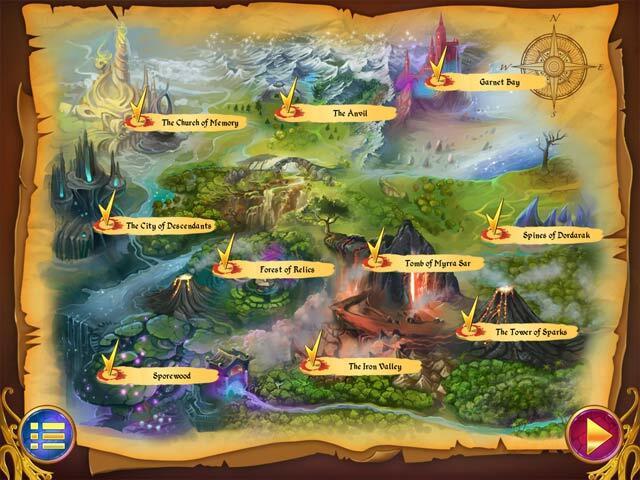 The realm was once home to an ancient civilization, which has long since disappeared, leaving behind relics of unknown power. Across the land, factions fight over the mosaics, some seeking to solve their code, others afraid of what might happen if their power is unlocked. 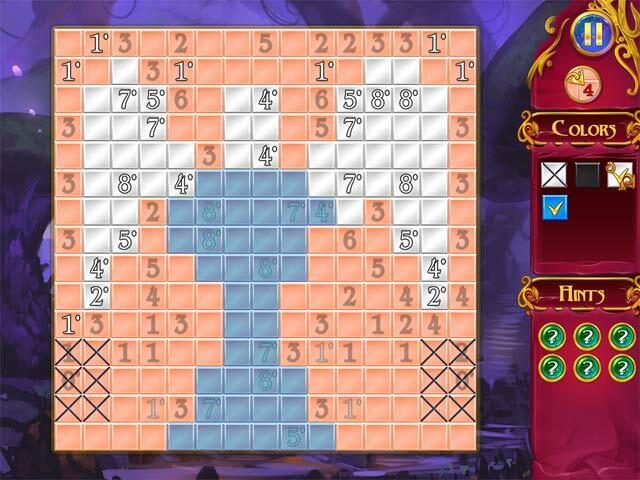 Do you have the wits to unravel the mystery? Find out in Mystery Mosaics! 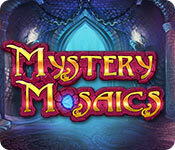 If you like Mystery Mosaics game, click to start Mystery Mosaics download. 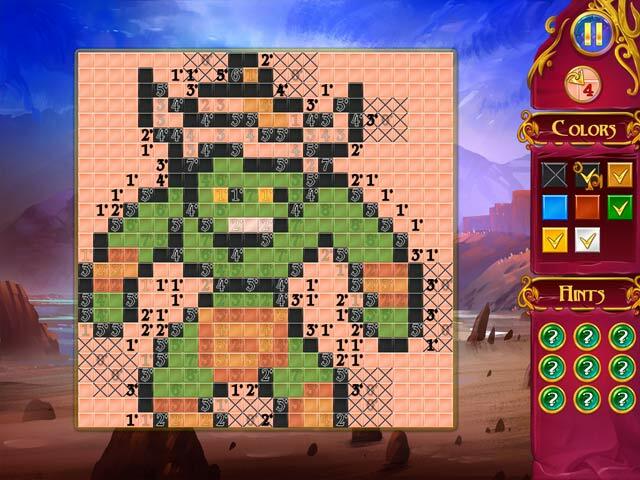 Sign-up to get informed when the Mystery Mosaics series has new game released with BD Studio Games' FREE bi-weekly newsletter.